The Sportsmanship Council exists to establish good sportsmanship as a continuing tradition at The Ohio State University. 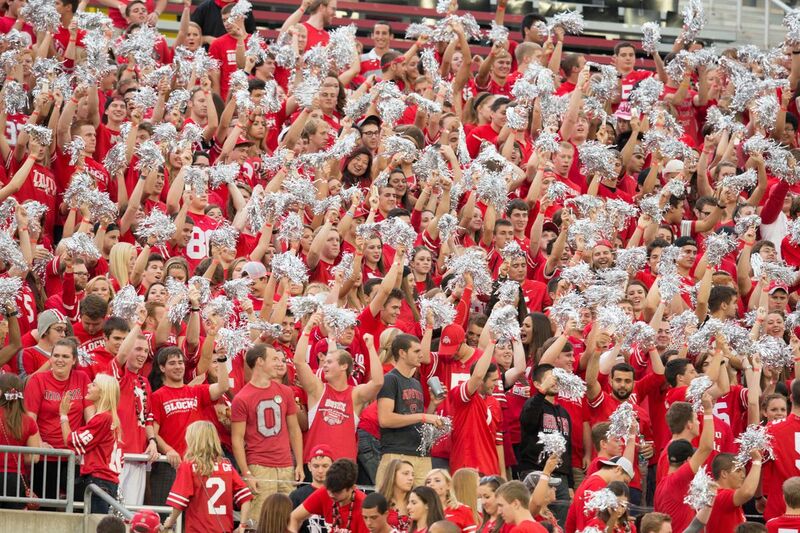 Through the implementation of various programs and initiatives, the university will become a friendly and welcoming environment for all Buckeye fans as well as for visiting teams and their supporters. With a year-round commitment, efforts will be focused on establishing good sportsmanship as a customary component of The Ohio State University and all athletic events. 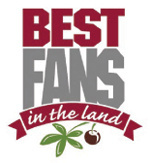 Students, faculty, staff, alumni, and all supporters of Ohio State athletics will be known throughout the country as the “Best Fans in the Land.” At all times and in all venues, home or away, Buckeye fans will demonstrate pride in The Ohio State University and its teams as well as respect for the opponent’s institution, teams, and supporters. On game days, we come down with scarlet fever. We sing the fight song loud and proud. We believe every O-H deserves an I-O. We support all of our athletes and teams. We treat our guests as we wish to be treated. We cheer for a good play and respect the other team. We’re gracious in victory and defeat. Athletic competition brings out the best in all of us.